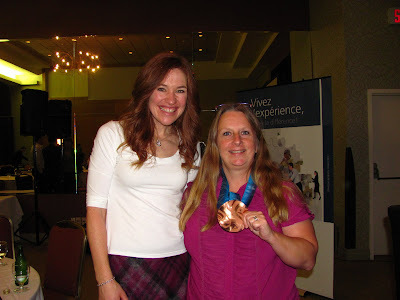 From Goodreads ~ In 2006, when Clara Hughes stepped onto the Olympic podium in Torino, Italy, she became the first and only athlete ever to win multiple medals in both Summer and Winter Games. Four years later, she was proud to carry the Canadian flag at the head of the Canadian team as they participated in the opening ceremony of the Vancouver Olympic Winter Games. But there’s another story behind her celebrated career as an athlete, behind her signature billboard smile. 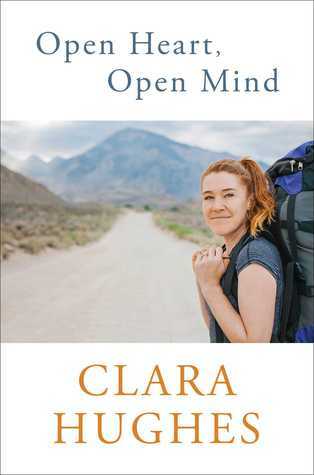 But after more than a decade in the grueling world of professional sports that stripped away her confidence and bruised her body, Clara began to realize that her physical extremes, her emotional setbacks and her partying habits were masking a severe depression. After winning bronze in the last speed skating race of her career, she decided to retire, determined to repair herself. 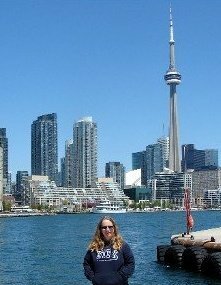 She has emerged as one of our most committed humanitarians, advocating for a variety of social causes both in Canada and around the world. In 2010, she became national spokesperson for Bell Canada’s Let’s Talk campaign in support of mental health awareness, using her Olympic standing to share the positive message of the power of forgiveness. This book is her story of growing up in Winnipeg with a father was an alcoholic who verbally abused their mother. As a teen, she drank, used drugs and skipped school, trying to escape her home life. When she was 16, she turned her life around when she saw gold medal speed skater, Gaétan Boucher, race in the 1988 Calgary Olympics ... that's what she wanted to do. She tells of her highs and lows, of training, of lacking in confidence, meeting and marrying Peter, of the grueling physical vacations that she and Peter have taken (our idea of vacations are definitely different ... ha! ), of her realization that she suffered from depression, and more. I liked the writing style. I found her to be honest, down to earth, likable and human (like freaking out when she's frustrated and angry). She's not afraid to swear and even drops the F-bomb. Gord saw her speak a couple weeks ago at Indigo (I was out of town) ... jealous! I was at a conference in 2010 and Clara was the "motivational" speaker. Afterwards she let everyone hold/wear her medals, signed autographs and had pictures taken. Even then her mantra was open mind, open heart, warrior. in the 5000 metre speed skating (her final Olympic race). It weighed 2.5 pounds and seemed heavy!